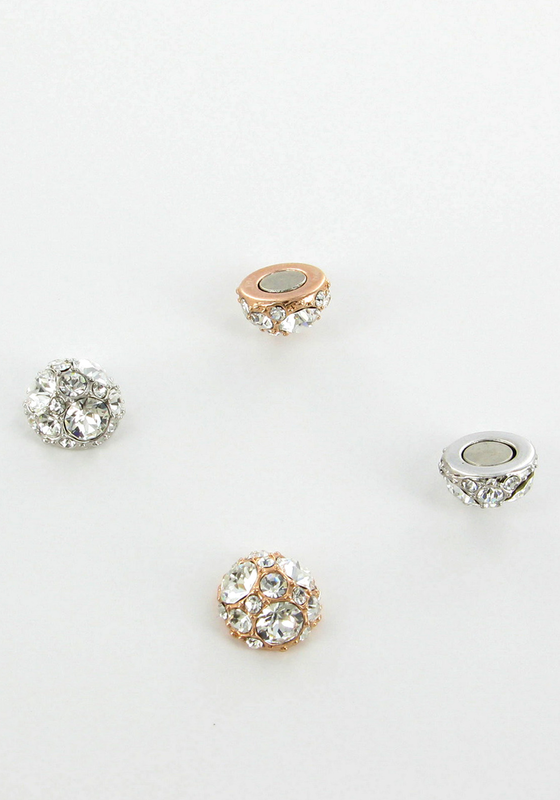 Add a touch of sparkle to your accessories with a pair of magnetic crystal embellished stud earrings from Nour London. You do not need to have your ears pierced to wear these stunning earrings. 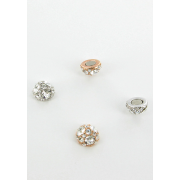 One side has a silver plated finish the other rose gold plated finish, so two looks for the price of one.